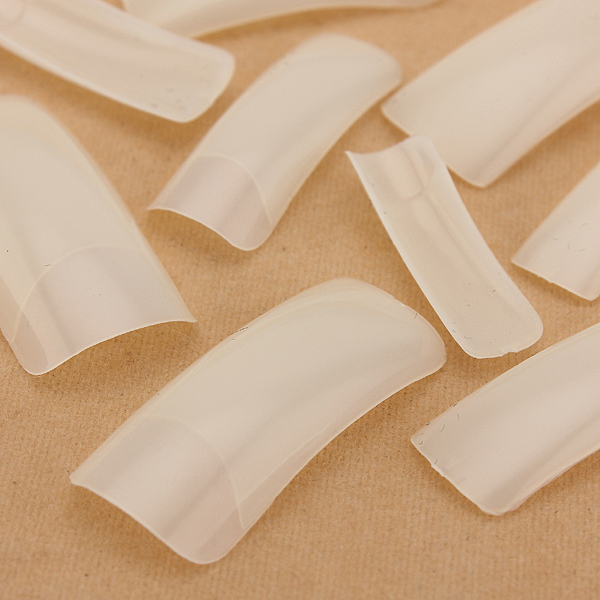 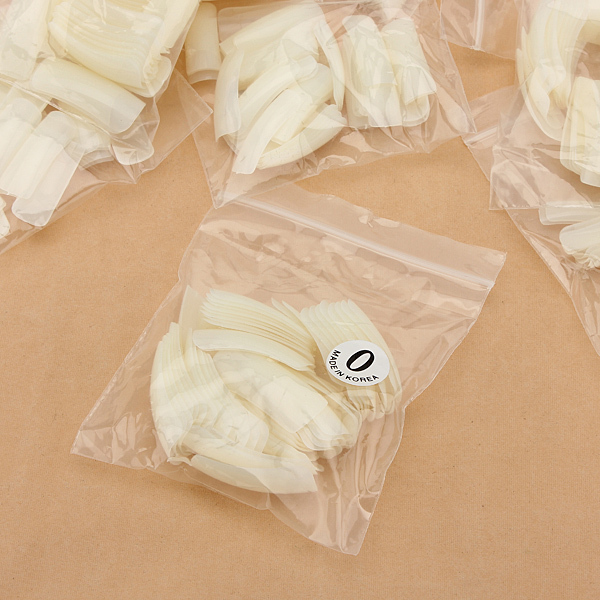 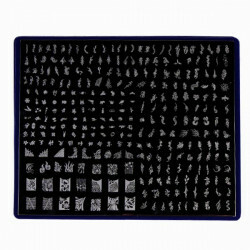 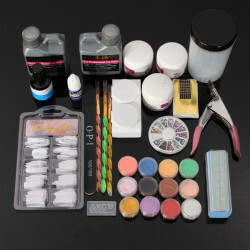 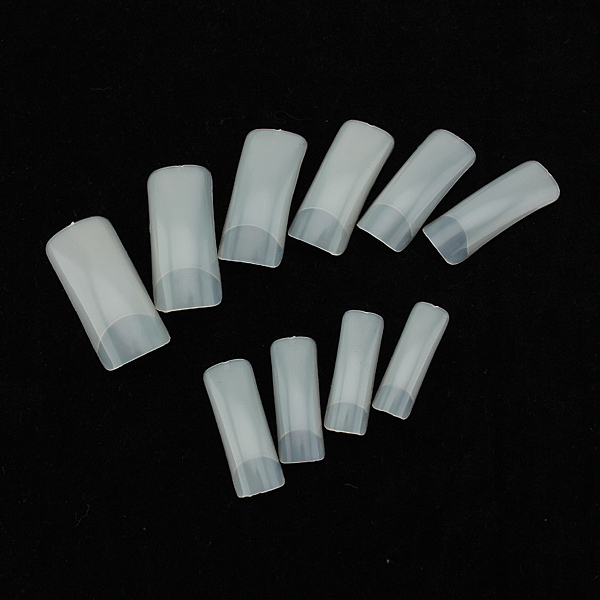 Features: Suitable for nail art decoration on natural, gel or acrylic nail Can be .. 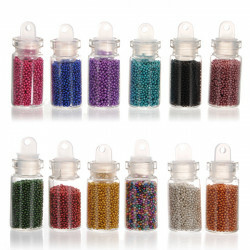 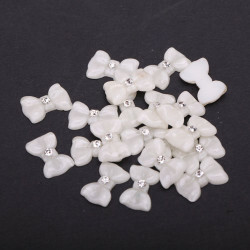 Description:Item Type: Rhinestone & DecorationMaterial: Nail Ball Decoration Color: 1.. 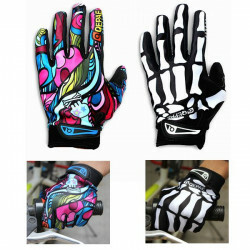 NOTE: This item's voltage have 2 choice for you to choose, please make sure which on..
Full Finger Gloves Motorcycle Racing Biker Full Finger Gloves Skeleton Skull BoneDescription:..
Nail Art Image Stamp Plates Polish Stamping Template DIY Tips Design Description: Styl.. 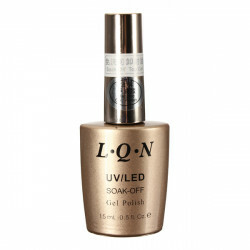 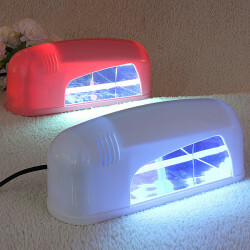 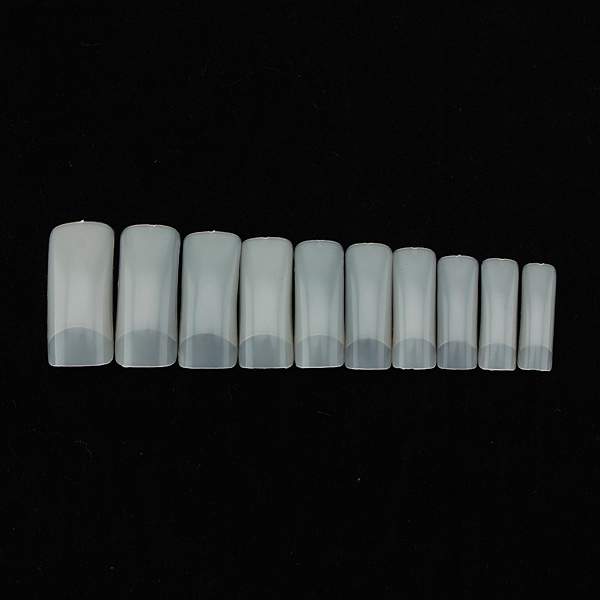 Features: Long-lasting, higher shine Suitable to apply on top of UV gel nails, acrylic..